When it comes to working on SEO in China, it’s often an exercise in smoke and mirrors. 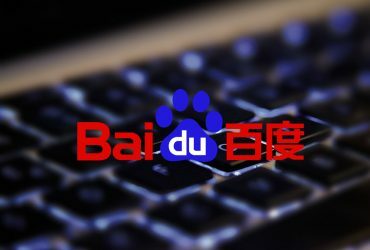 There’s a lot of misinformation floating around which can make ranking within Baidu an even more daunting task than it already is. 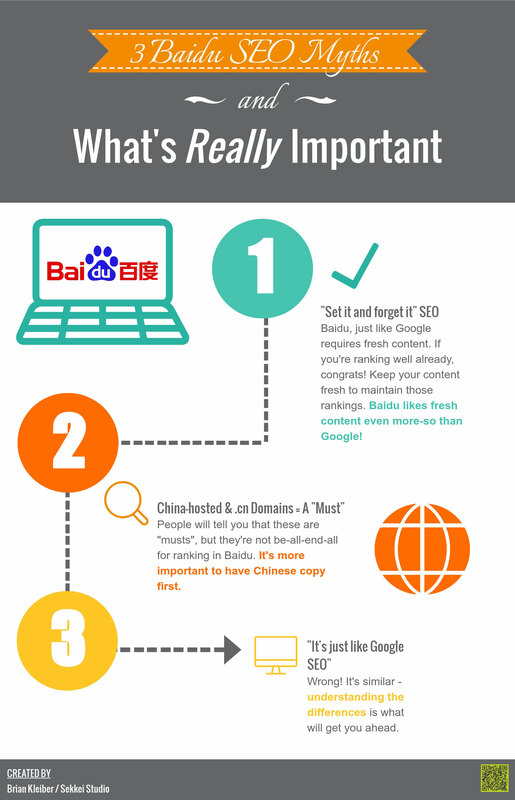 If you checked out our guide to getting started with Baidu SEO, you already have an idea of what the first steps are. This time around, we’re going to help bust some myths you might’ve heard. Good for you! 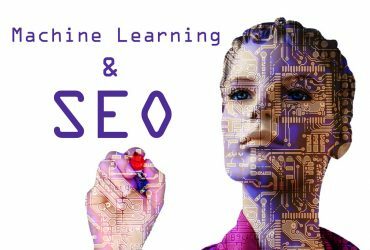 But just like Google and other search engines, rankings are always changing and algorithms are constantly being improved. So never assume that your rankings will be maintained without ongoing efforts. This can be said for nearly any search engine actually, and Baidu is no different on this front. Not only are algorithms evolving, so is consumer behavior. We’ve talked about user intent in our last article, so you’re probably familiar that search engines are better able to understand the purpose of a search and serve results accordingly. This is something you should be optimizing for. Think of the last thing you bought online. Unless it’s something you regularly purchase or have owned before, you’re probably going to do your due diligence and do your research; i.e, the pre-purchase phase. Myth 2: Do I need to host my site in China with a .cn domain? 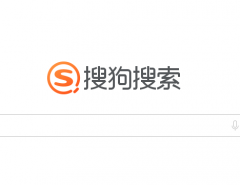 We mentioned the benefits of having a mainland-hosted website with a .cn or .com domain, but just to clear things up, it’s not completely necessary. Focusing on having Chinese copy on your site is much more important than having a mainland-hosted or .cn website. However, it’s definitely helpful to have your site hosted in China for a plethora of reasons (increased site speed being one of them), there are countless foreign-hosted websites with .com extensions that rank well within Baidu search. While it’s not do-or-die, we still recommend hosting your site within China as site speed is a huge factor for user experience and increased page load times lead to an increased bounce rate which leads to…well you know, a drop in rankings. This isn’t completely incorrect. If you’re used to working within the Google-sphere, about 90% of the tactics and efforts you’re used to will carry over to Baidu. While Baidu might think similarly to Google, it’s simply not nearly as sophisticated. While Google has moved away from placing importance on things like Meta Title Keywords and Meta Descriptions, Baidu still likes to see keywords within the titles, descriptions, and copy. We touched on it a couple weeks ago, but if you missed the post, backlinks are of the essence for ranking well in Baidu. 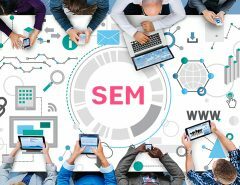 The biggest difference between Google SEO and Baidu SEO isn’t necessarily the on-site tactics or SEO theory, it’s more about understanding the Chinese web and their unique ecosystem. Using classic search tactics will get you most of the way there, but who ever strives to be mediocre? To really drive organic traffic you’ll need to have a holistic knowledge of the Chinese internet, social media and the differences between Chinese and western web users. 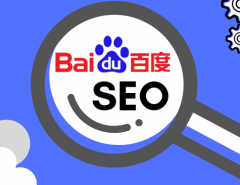 While these are certainly not all the myths floating around about Baidu SEO, they’re a few of the most common we’re accustomed to hearing. 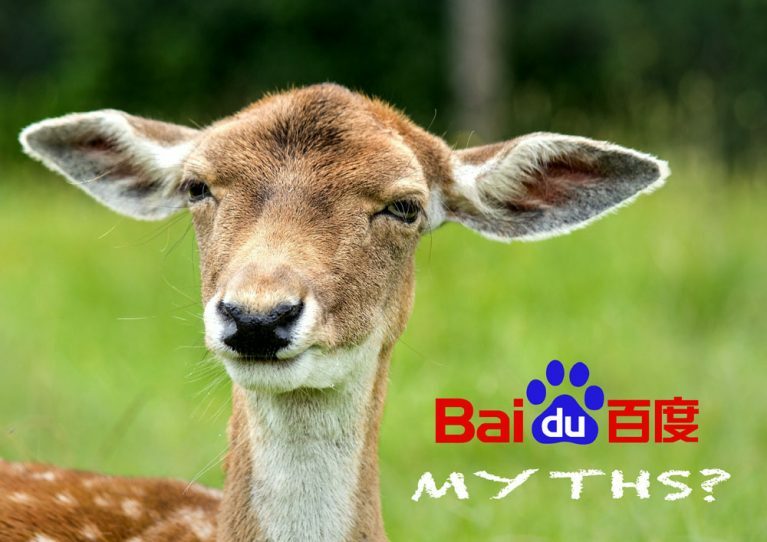 While myth-busting is important, it’s more beneficial to take the time to understand how Baidu works in order to best position your strategy. Understanding your client’s needs along with the reach and scale of Baidu will make your initiatives that much more impactful. If you’re able to harness the power of Baidu, you and your clients can gain access to the largest e-commerce network in the world.